Matthew is a Chartered Building Surveyor and RICS Registered Valuer with over 20 years of professional experience. Specialising in Building Condition Surveys and Property Valuations, Matthew works for both private homeowners and commercial clients. Matthew has an enviable experience across a wide range of property matters and is able to use this for the benefit of his clients. Having worked in Lancashire for the majority of his career, Matthew has unrivalled local knowledge – something that can prove extremely valuable. With a real passion for property and ensuring clients make informed choices, Matthew has built up an excellent reputation in and around his home town of Lancaster. 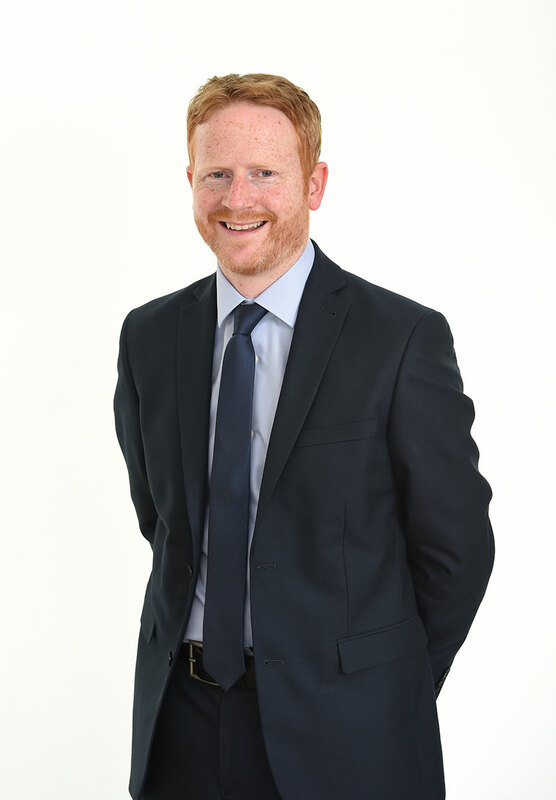 Since setting up his own Chartered Surveying Practice in 2016, Matthew Parkinson – Chartered Surveyor, Matthew’s reputation has only grown further. Amalgamating his practice with Lea Hough & Co in 2018, Matthew continues to offer the same level and quality of service to clients, but with the support of a larger organisation behind him. Matthew holds the professional titles of MRICS and RICS Registered Valuer. Matthew was born and bred in Lancaster and is proud to still call the town his home. Now living there with his wife and two children, Matthew loves the area and all it has to offer for both his professional and personal life. When he is not working, Matthew is a keen sports fan, following a wide range of sport including football, rugby and cricket. Matthew and his family enjoy going on walks in the Lune Valley and areas surrounding Lancaster with their dog.